There are so many things we should be doing now, rather than blogging. We have to update our resume for a job we’re applying for. We have press releases to write for Saint Barnabas. We have freelance work from three different people, two of the assignments related to health, stacked up. We have to take our Christmas tree down. And we should be cruising PlentyofFish.com for a man. But we have to write about Ken Lowe. 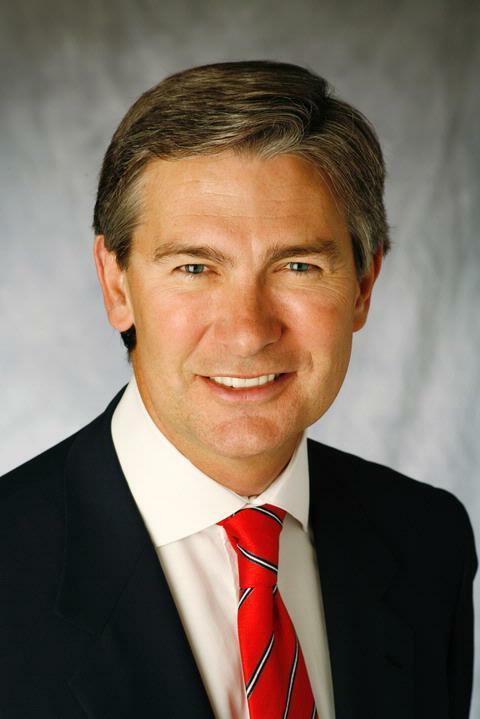 Lowe, CEO of Scripps Networks Interactive, has been named in the full-page ads that Cablevision has been running in papers like The New York Times and the Manhattan tabloids. The ads — and Scripps is running ads too — are part of the week-long war over fees between the cable company and Scripps, which led to Food Network and HGTV being pulled from 3.1 million homes in the Tri-State area. Scripps wants a rate increase for its channels, and Cablevision says the ask is unreasonable. Programmers and distributors fight all the time, but it’s fairly rare to see a CEO singled out the way Cablevision has singled out Lowe, kind of making the business battle personal. Cablevision’s ads claim that “Lowe is demanding a $20 million rate increase for Food Network and HGTV.” It makes it sound like Lowe is right at the negotiating table, pounding his fist. That’s not how it works. We know all is fair in love and war, and Scripps had celebrity chef Bobby Flay doing anti-Cablevision radio spots for it, but the attack on Lowe seem like a low blow, no pun intended, by the cable company. The ads cast Lowe as the nasty, money-grubbing bogeyman in all of this. We’ve known Lowe for almost two decades, from reporting on the cable industry. He was always one of the smartest, nicest, classiest, frankest, friendliest programmers we have ever met. He’s well-respected in the media business. His background was radio, and his college roommate at the University of North Carolina at Chapel Hill was Rick Dees, the well-known disc jockey. A veteran broadcaster working at Scripps, Lowe founded and launched HGTV in 1994, and managed Food Network, which Scripps holds a majority stake in. He built an empire of lifestyle cable networks, but admitted to my former editor, Marianne Paskowski, that he once feared being fired by Scripps. We remember going with Paskowski to interview Lowe at a cable trade show. It was fun, he was bright, and it didn’t hurt that Lowe, now 59, was easy on the eyes. We know that’s unprofessional to say, but what the hell. He is a Southerner — we hear he was raised on a tobacco farm — but Southern charm doesn’t usually work with us. Folks from New Jersey are “loud and proud,” and don’t beat around the bush. There is no gentility or many manners in the New York metro region. We often say that we’d rather have someone tell us the truth than be nice to our face, and then talk about us behind our backs. And since we’ve been stabbed in the back by a Southerner who had lots of folksy stories and an accent, we know what we’re talking about. We don’t know how Lowe treated his employees — we did hear he liked to send e-mails at 2 in the morning. We hear Scripps doesn’t pay producers much. But with us, Lowe was always a pleasure to interview and deal with. Scripps’ battle with Cablevision relates to the seeds of Food Network, we believe. 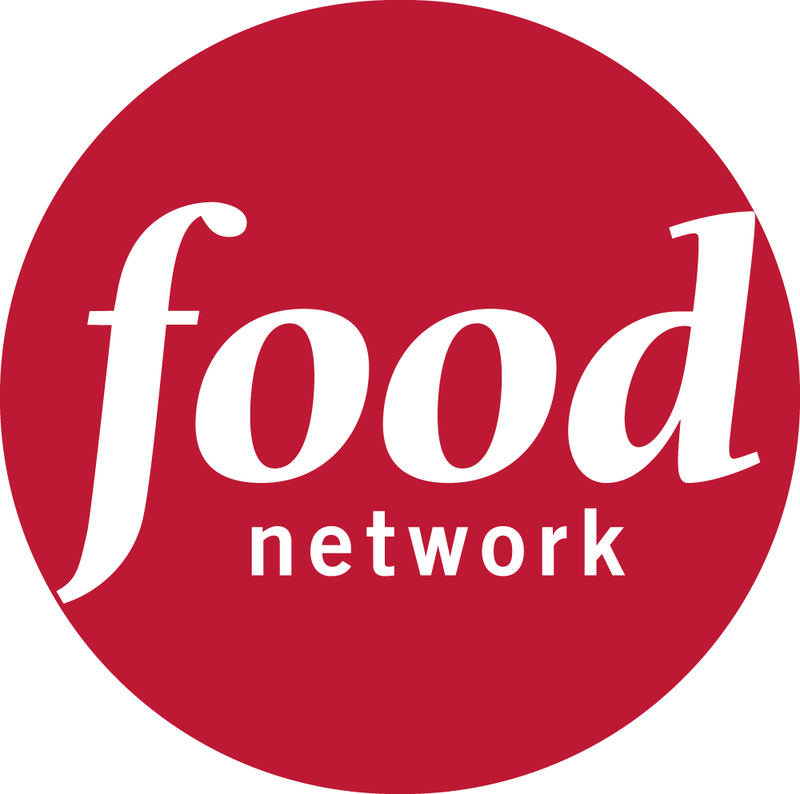 As we remember, Food Network was free to cable operators for a long period, it may have been 10 years, surviving just by selling advertising. Most cable networks have two revenue streams — license fees from cable companies and advertising. Now, Scripps is trying to get Food Network caught up, in terms of price, with other cable networks. But times are tough, and distributors like Cablevision don’t want to pay double-digit price hikes. It’s as if you started a job at a low salary five years ago, and went to your boss today and asked for a big salary increase so you could be at a par with your colleagues. It’s a tough economy, budgets are tight, and your boss doesn’t care if your salary is less than everyone else. Wall Street analyst Rich Greenfield has written that Scripps underestimated Cablevision’s resolve and unpredictability, and we think that’s true, too. Anyway, contract negotiations are usually handled by a cable channel’s affiliate sale team, and in the case of Scripps it is Lynne Costantini, who used to work in programming at Time Warner Cable. She was expected to be named head of programming at Time Warner, but instead a woman named Melinda Witmer got the job. Witmer was in the news recently because she negotiated the new Time Warner-Fox deal — averting a massive blackout of Fox TV stations — with Fox Cable’s affiliate chief Mike Hopkins. For all the vitriole of the retransmission-consent negotiations between Time Warner and Fox, we don’t think any executives’ names turned up in any ads, the way that Lowe’s name has in Cablevision’s. We have interviewed Costantini, Witmer and even broke bread and shared a few cocktails with Hopkins in Las Vegas. They’re all smart, civil folks, like Lowe. We’re hoping that Cablevision will turn down the volume in its dispute with Scripps, and give Lowe a break. Even wars have rules. We wish Cablevision would abide by them. In the meantime, every couple of days we have to call our sister Karen or our parents, who are among Cablevision’s 900,000 households in Jersey, to see what the cable company is running on the crawl on Food Network and HGTV’s former channel slots. You are currently browsing the archives for the HGTV category.